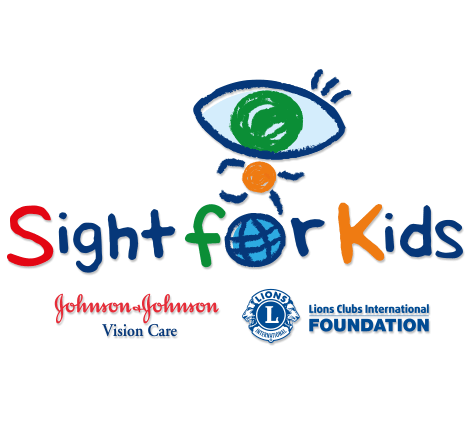 For every photo you donate, Johnson & Johnson gives $1 to Sight for Kids – a Lions Clubs International Foundation program. That $1 makes it possible for a child in Asia to get his or her eyes tested. Johnson & Johnson Vision Care has been a proud supporter of this program since 2002. Download “Donate A Photo” on the App Store to get the FREE app to Donate Your Photo. About 1.4 million children around the world are blind, three-quarters of them living in the poorest regions of Asia and Africa without access to treatment for easily correctable conditions like nearsightedness, farsightedness, and astigmatism. This lack of vision treatment is the leading cause of blindness in children. Since 2002, Lions Clubs International Foundation and Johnson & Johnson Vision Care have worked together to correct the vision of more than 17 million children in China, Hong Kong, India, Korea, Malaysia, Nepal, the Philippines, Sri Lanka, Taiwan, Thailand, and Vietnam. Of those, over 600,00 children have been referred to physicians for further evaluation, and about 200,000 of them have received glasses and were treated for various eye conditions. Seeing clearly is critical for children since an estimated 80% of classroom learning happens through the use of their eyes. Sight for Kids is one of the longest running, and largest, international school vision-screening programs continuing as a public-private initiative across multiple countries, including developing countries. Johnson & Johnson Services, Inc. will donate $1 to that cause. You can donate photos on behalf of Sight for Kids until March 31, 2014 or until it reaches its goal of $30,000, whichever comes first. Sight for Kids will receive a minimum of $15,000. ← Ask us about our Vision Screening & Eyeglass Programs!